How painful is it when you get to a website on your mobile device and you have to zoom in to click a link, read the text and view the images. Not only is the viewing an issue but what about the speed of the website, it is painfully slow. A mobile friendly website is designed specifically for the different screen size and shape, greatly enhancing the browsing experience for users on various mobile devices. When your users access your website via a mobile device you want to ensure that they get the best possible experience when visiting your website and can get the information they need to easily and smoothly. The whole experience should be seamless no matter if they are on an iPhone, iPad or on their desktop/laptop. Building on improved user experience, a mobile-friendly website also makes site navigation on a smartphone or tablet much easier. From an online marketing standpoint, creating a mobile version of your existing website will improve your search engine rankings when people search on mobile devices. The major search engines give preference to mobile-friendly sites in their mobile search results, so creating a version of your site that is optimized for mobile web browsing is absolutely necessary if you want to outrank your competition. On the backend, the same search engine optimization principles apply, but with a few minor adjustments. For example, keywords are still very important, but with keyword searches done on mobile devices generally being much shorter than on desktop computers, mobile optimization techniques should focus on one- to two-word searches, rather than long-tail keyword phrases. In google analytics it shows the bounce rate and the majority of the bounces we see are happening when a user comes to the website on a mobile device. You will see a much less bounce rate once you have made your website ‘mobile friendly’. All of the immediate benefits mentioned above are exponentially more beneficial if they lead to some type of user action. While your standard website may exist to provide background information to visitors in addition to leading to a conversion, a mobile site is designed specifically to drive users to action. This action may be a contact form completion, coupon download, actual online purchase, or an in-store visit. 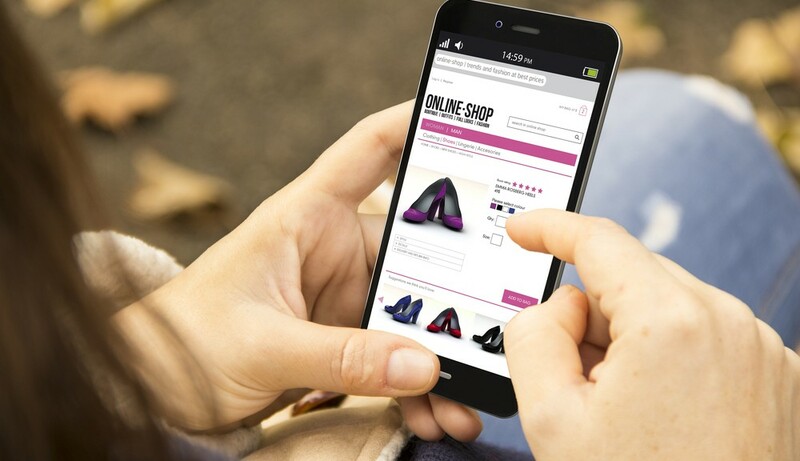 With a properly optimised mobile version of your website accessible to potential customers, the opportunity exists to capitalize on in-store mobile searches, or those conducted directly at the point of sale.